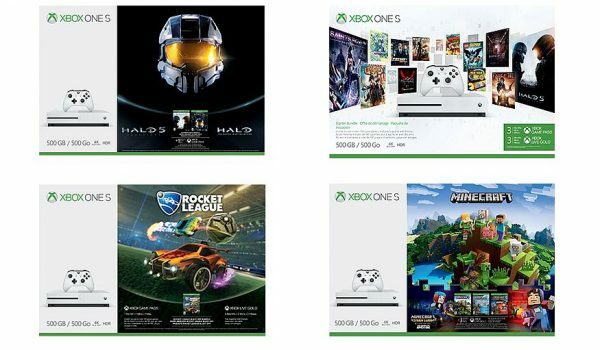 Four Xbox One S bundles will arrive just in time for the holidays. Microsoft announced four new Xbox One S 500GB bundles would be made available “in the coming weeks,” providing plenty of time to add one to your Christmas list. Regional availability will vary by country, and is noted below. All Xbox One S bundles listed above will run you $279/£229/€279.